Business owners, asset and project managers, farm, property and home owners all look to Irrigear® to provide effective and practical solutions to their water and fluid management needs. The right Advice. Our friendly and professional staff have the experience and knowledge to offer support that's simply the best in the industry. Though we're local, as a part of a national network you'll find up-to-date information in the latest technologies available, to help you get the most from every drop. Leading brands and products. As Australia's largest network of water and fluid management experts, Irrigear works with the best products and brands in the industry. Our buying power also means we buy the best products at the best prices, which directly benefits you. Need Solutions? Think Irrigear. You'll find a wide range of specialist services and get access to some of the world's leading products and brands in water and fluid management. Find out how we can help on your next project! The Water System Experts. 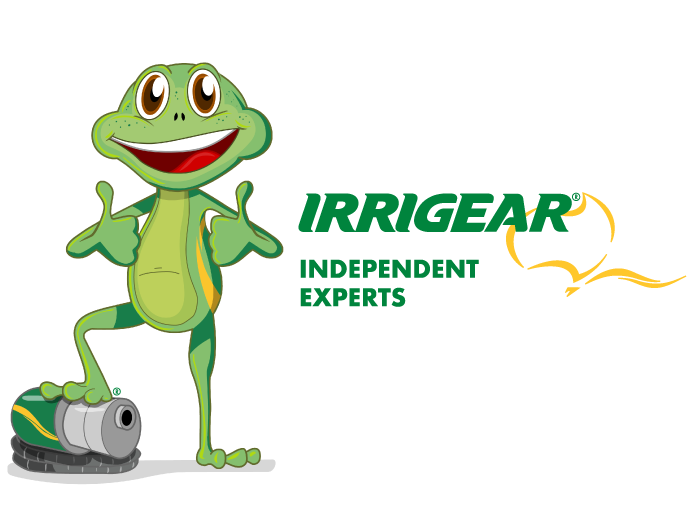 Whatever your need, find out why Irrigear stores are Australia's leaders in pumping, irrigation, filtration, water & fluid management.